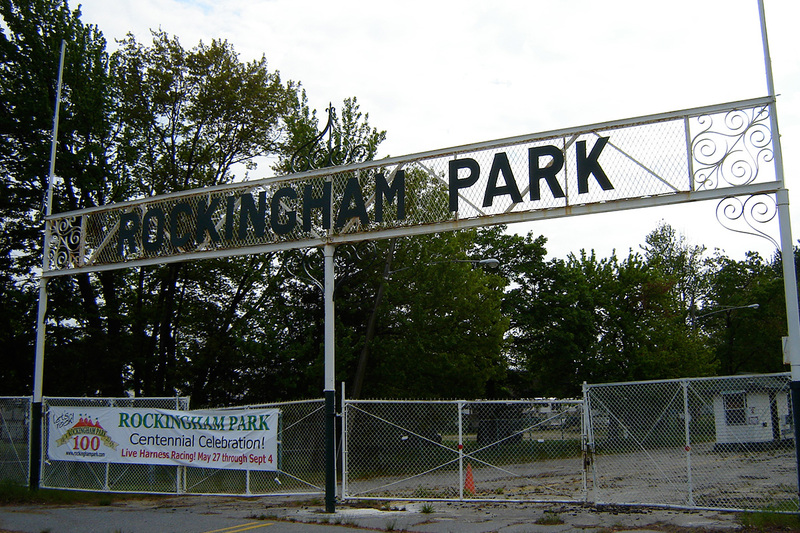 Construction began at Brockton Fair several weeks ago to restore the racetrack for a planned Thoroughbred racing meet there this year, the first since 2001. Extensive work is required — it includes rebuilding the track surface and installing a new rail — and days for the meet have yet to be set. What was projected in May as a July 2 start was bumped back to mid-July and now, late July, while a request for up to $150,000 a day in purse money from the Race Horse Development Fund was dropped from the Massachusetts Gaming Commission’s June 23 meeting, to be rescheduled on a date to be determined. Carney said he plans to go back to the MGC in the middle of July in the hope of starting the meet July 30, but will have a better idea of how many race-ready horses remain in the area after Suffolk Downs starts the first of its one weekend per month, six-day 2016 meet the weekend of July 9-10. Suffolk will not race again until the weekend of Aug. 6-7. Brockton is a five furlong track, wide enough for a maximum of eight horses in each race. Stall applications are open, via the MTHA’s website. 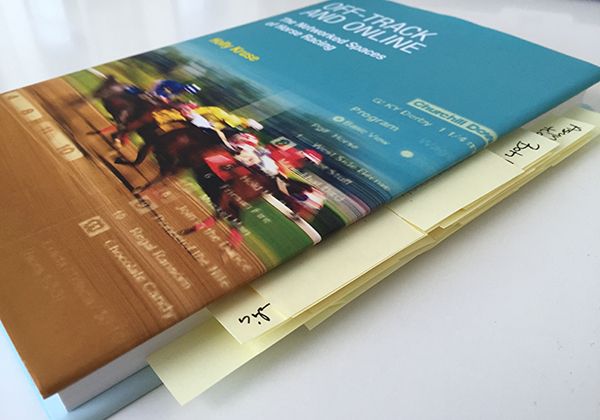 A condition book — like the racing calendar — has not been released. I visited the grounds on July 3 to see the track restoration in progress. “It’s one of those places, like the house you grew up in, that you think will always be there. It’s so strange and sad to find out that it’s really going to be gone,” said Donna Barton Brothers, who was an apprentice in Rockingham’s jockey colony in 1987 before she went on to become one of the sport’s most successful female riders and an on-air analyst and reporter for NBC Sports and TVG. Speaking of the greats, old black-and-white photos of Eddie Arcaro, Johnny Longdon, and Bill Shoemaker still adorn the walls of Rockingham’s clubhouse from their time here. Pat Day hung his tack in the jocks’ room when he was a bug, and Chris McCarron to this day is revered as the local kid who made good. Trainer Shug McGaughey won his first race at Rockingham and fellow Hall of Famer Bobby Frankel captured the one and only $500,000 New England Classic with Marquetry in 1991 as part of the nationally televised American Championship Racing Series. [T]he racing memorabilia, trophies, and artwork with the greatest historical significance will be donated to the National Museum of Racing and Hall of Fame, the New England Sports Museum, and the New Hampshire Museum of History, among others. The auction is scheduled for September 24 and 25, time TBD. I understand this sentiment, but if the idea is widely adopted, it could jeopardize one of the one of the greatest perks horse racing has over other professional sports — the ability to be left alone. This is truly one of the best things about horse racing, especially at a typical track on a typical day: It’s you and your thoughts and the horses.